Get unstuck, upgrade and have fun creating prosperity! Are you more than ready to kick stress, overwhelm and working hard to the curb? 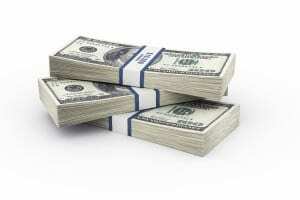 Would you love to consistently have more than enough money in all of your accounts? 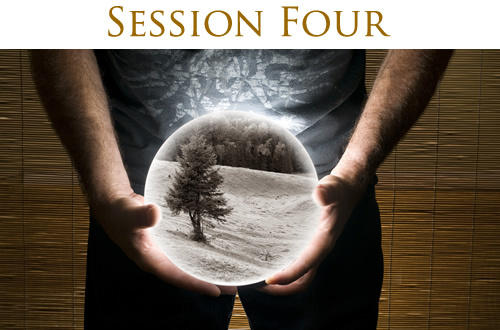 What if you could tap into your power and learn to fully leverage the Law of Attraction? What if you knew the Universe had your back so there was no need to brace yourself for when the other shoe might drop? At one time or another, you’ve probably wished that your life was easier. If only you could let resistance and contrast slide off your back like a duck and manifest what you want now, rather than someday, right? discover how to blast through the brick walls of resistance to claim the prosperity that is your birthright. recognize and let go of poverty thinking. get rid of the belief that you don’t have enough money to do the things you want. blow the lid off what you think is possible for you and abundance! All in a matter of 3 months! OR – you can set your own schedule. Many moons ago, Eva Gregory and I were on a quest to fully live a life of joy using these principles. We hit the jackpot. We stopped working so darn hard. One of us tripled her income in less than a year and the other created a 2.7 million dollar bottom line in the same amount of time. We knew firsthand what struggle was and we were sick of it! We decided to be our own lab rats and immerse ourselves in a life of deliberately focused thoughts and inspired actions. After seeing our lives transform we were very clear. We need to teach this stuff! We began teaching a 3-month program called The Prosperity Game. The participants were getting what they wanted and more. One gal manifested seven figures for her non-profit before the class was over! That REALLY raised the bar for what was possible in a short amount of time when you use the principles we teach. 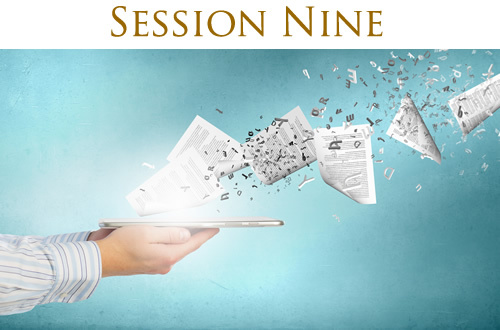 We took the best of the best material from several different live classes and condensed them into 12 audios and a 90-page playbook … The Prosperity Game Home Study Program. Look, it’s not complicated to implement this stuff. However, it takes 100% commitment to practice being deliberate with your thoughts and only taking inspired action. It’s a whole new way of living, even for people who say they consciously use the Law of Attraction in their life. This is about mastery, baby! Change the focus of your thoughts and feelings. Ask for exactly what you want and know it’s yours for the taking. 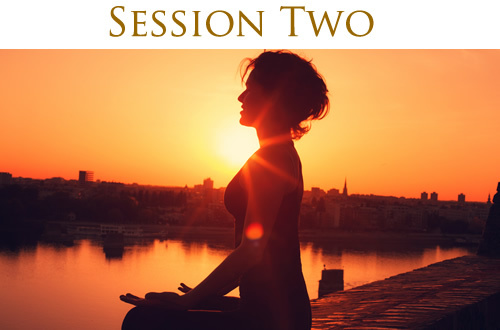 Connect with and listen to your Inner Guidance to get your spot-on answers and ideal next steps to create abundance in any area of your life. Create prosperity consistently, in record time. Best of all, you learn that living in abundance and prosperity (in all areas of your life) is only a decision away. As you practice the daily exercises of bringing money into your life and then letting it go, you experience the reality of the three main principles of abundance – attracting what you want in life, enjoying it, and trusting there will always be more than enough. I have in the last two years! “I am deeply grateful for the successes that I have achieved. Owing to your greatness and humanness, I have achieved more in this last 12 weeks than I have in the last two years. I have accelerated my learning process, improved my listening skills, developed a good sense of inspired action, learned to attract, purchased several homes despite the fear, created the foundation for my future passive income, and created partnerships that feel safe. you’re having a bad day…! “I am soooo lucky, because I get to be coached daily by Jeanna and Eva. I get to have their amazing energy, I get to feel and emulate their connectedness and their prosperity energy and I get to hear their wisdom daily. And I only had to pay for all this once. I will tell you, there is nothing like having Jeanna and Eva in your ear when you are having a bad day, or when you feel disconnected. And there is nothing like listening to the same rich lessons about attraction over and over again, to get all of the details about how to work attraction. 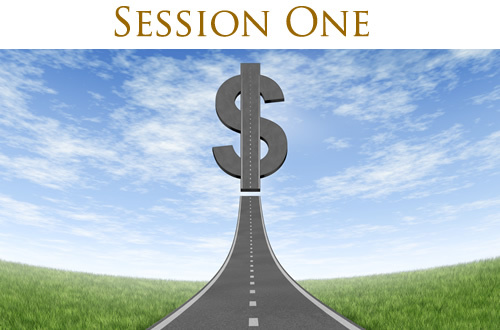 “I nearly tripled my coaching fees and have three new clients at the new fees…! They all ‘found’ me without me really doing anything…. 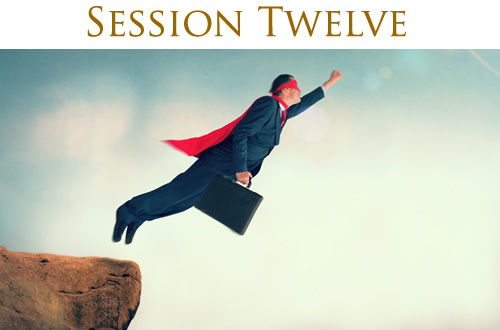 Two founders of other coach training schools and I are doing programs that are already filling up – BEFORE we have even announced them…. Nearly all of my evening commitments eliminated themselves to spend more time with my family…. All my relationships are more in alignment with what I really want. 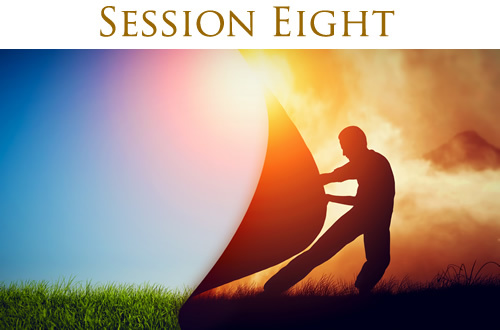 As master Law of Attraction coaches, we know exactly what it will take for each of the participants to bag their goals. And if you think you have to take massive action and work hard, you’ve come to the wrong place! It’s time for you to break through into the next level of income, move into the house you want and have relationships that thrive! There’s a mad manifester in us all. Manifest in abundance and breathe in excitement. This is what you came to this planet for. You ALREADY have a certain level of success and are looking to bump up to the next bracket. You know the Law of Attraction and want to fully focus on your goals. You are ready to let go of negative stories, blame, complaining and excuses. You’re willing to invest the money, time and energy to take full advantage of the coaching and information (aka implementation). You’re ready to put a stop to the nasty habits of overwhelm, trying to control outcomes and negative downward spirals. You want to attract a more massive flow of abundance into your life, and be at ease with it. You like to have fun while creating powerful change in your relationships and health. This is a win-win program. You CAN have what you want in life and it doesn’t have to be a pain in your bootay to make it happen! Stop the struggle, let go of controlling and let what you want in! 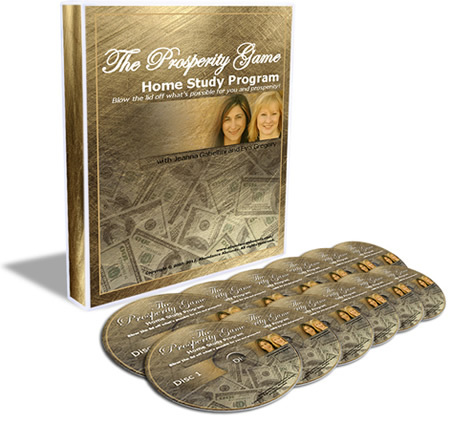 The Prosperity Game Home Study Program! Money is becoming a non-issue! “I’m making more today than I ever have! Money is becoming a non-issue. I am moving through my days with ease and grace and amazing things are happening as a result. I almost hit my income goal of $10k per month! “I’m aware of and am being conscious of how to implement the LOA on a daily basis. I almost hit my income goal of $10K per month in April ($9407) and I surpassed my goal in May! 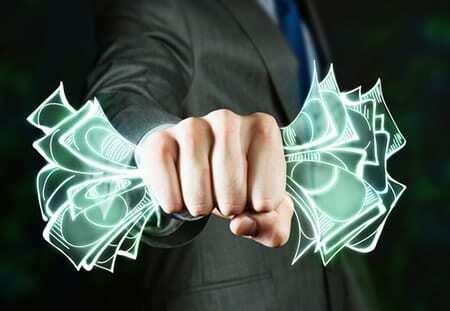 “The Prosperity Game Home Study System is off the chain in my opinion and has been so instrumental with the awesome amazing shifts I am seeing in my life. ““I grew so much from working with Jeanna and Eva and I still am! I have so many awesome successes… I sold my house in under 4 months, quit my job, married the love of my life, signed up for coach training, and let go of mental and physical stuff that has set me free! All 3 of my goals manifested BEFORE the course was even over! 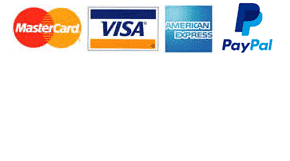 “When I started this course, financially we were in the dumps! Buying groceries seemed to be a stretch. I was very hesitant to even purchase this class due to my financial situation. My goals for the course were. 1. To have a household assistant (ideally a live in au pair that is from France). 2. Romantic weekend getaways with my hubby. 3. To start my business of my passion. I hadn’t had time away from my children in 5 years (or more! ), and I wanted a week alone but didn’t see how that was going to happen. Within less than a month of putting this out there I got just that and even better! I had 12 days to just me with $3000 to spend! I never thought this could be possible. A few months later, we received an all-expense paid trip for my husband and me, with 4 nights in a great hotel, airfare and food budget all paid! Don’t wait a minute longer! Prosperity is your birthright. Claim it today and let’s play! Yes! I’m Ready to Start Living My Dreams! Get clear on your destination: claim your top 3 goals. How to bump up your vibration with the What-If Up Game™. 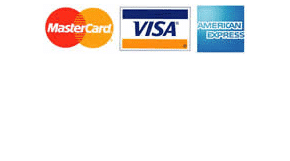 Start attracting more immediately with the Prosperity Account checkbook. Why it’s imperative to put yourself first. How your ‘selfishness’ enriches the lives of others. The art of setting boundaries to increase prosperity. Place your order and let the Universe deliver. Gather your Universal Team and get them working for you … 24/7. The only way to write a To-Do list. Amp up your Attractor-Factor by being instead of doing. Move beyond “okay” and into “amazing”. 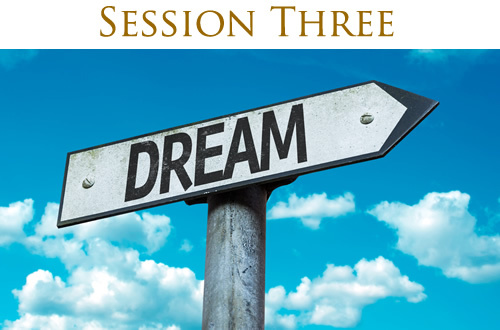 Our tried-and-true Dream Scene Process™ for outrageous manifesting. Get grooving with the Law of Deliberate Creation. How to transform any unwanted situation into an enlightened opportunity. How to stop resisting what is, turn judgments inside-out and break free of limited thinking. How to liberate yourself from knee-jerk reactions, false beliefs and patterns that negatively impact your life. How to employ elegant and effective conflict resolution. The real nitty-gritty of defining and attracting perfect relationships. A 5-Star Creation Process™ to create 5-star relationships. Super short-cuts to establishing harmony in all your relationships. Proof positive that your body always responds to your emotions. Choosing how you want your body to be. What Perfect Health is to you. Shortcuts to attract your own perfect health now. The Focus Track™ to skyrocket your Joy-O-Meter™ off the charts! How to step out of your old reality and into the new. Find delight and delicious prosperity in Paying It Forward. How to use contrast to spark inspiration and appreciation. What to do if what you want still hasn’t shown up. How to take control of your point of attraction. How to apply “The Work” to clear any energetic obstacles. Where do inspired actions come from? Looking, leaping and succeeding with inspired action. The Abundance Technique™: 9 Steps to Outrageous Abundance. The essential step to manifesting what you want. How to stop the negative chatter around your goals and desires. Laying out the welcome mat for inspiration, insight and inner wisdom. How to let go, find peace and thoroughly enjoy your life right now! Your Before & After Picture: Your new reality – extreme prosperity. How to set yourself up to win: the Picture Perfect Solution™. Soaring into your prosperous future. 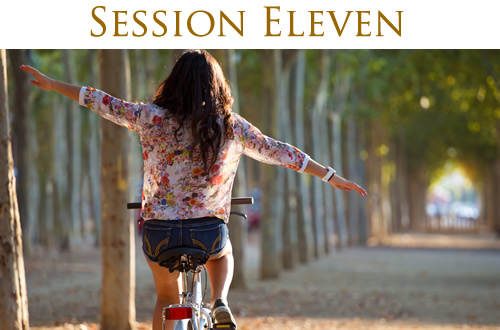 Jeanna and Eva raised the bar (and the vibration) to a whole new level by interviewing the most mind-blowing experts in the Law of Attraction ever! 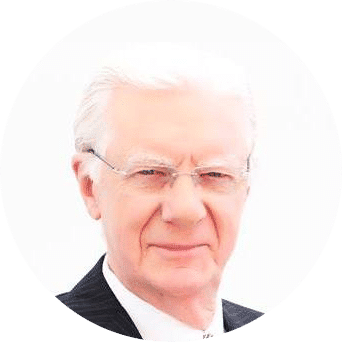 For 40 years, Bob Proctor has focused his entire agenda around helping people create lush lives of prosperity, rewarding relationships and spiritual awareness. 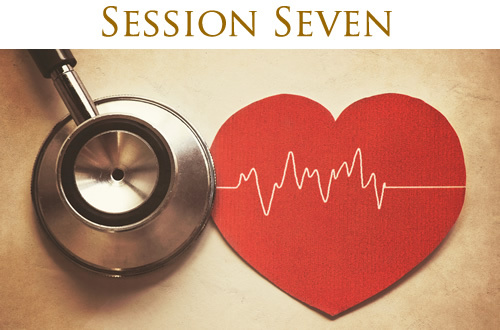 In this very intimate and passionate interview he shares his personal stories, lessons on intuition, super learning, re-programming your mind, health and attracting money. Talk about power packed! 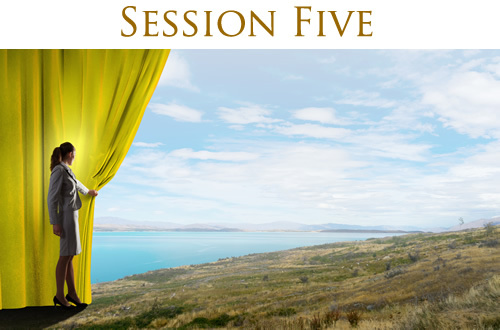 Exclusive 60-Minute Audio Interview with Abraham from Abraham-Hicks! 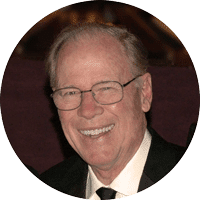 Abraham talks with callers about how to use the Law of Attraction regarding money, finding employment, writing a book, creativity, addiction and more money. As always, the best information on the planet about the Law of Attraction. 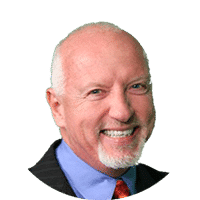 Mark Victor Hansen, co-author of the mega-bestselling Chicken Soup for the Soul series and The One Minute Millionaire gives a powerful interview about thinking BIG, business, creating money and your soulful purpose. This is one of our favorite interviews! 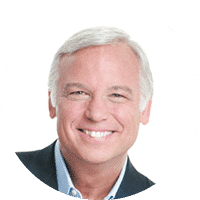 Best-selling author, Jack Canfield talks about the major stumbling blocks to asking and simple techniques to overcome them. He shreds the concept of rejection. Jack shares inspiring stories about people who have succeeded by asking for what they want. Pump up your level of confidence after listening to this! Ask, ask, ask! Ready to Get Started? Here’s How to Invest in Your Own Excellence! YES! 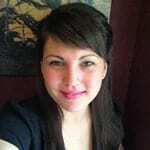 Jeanna, I’m ready to allow myself to receive everything I want with more fun and ease! 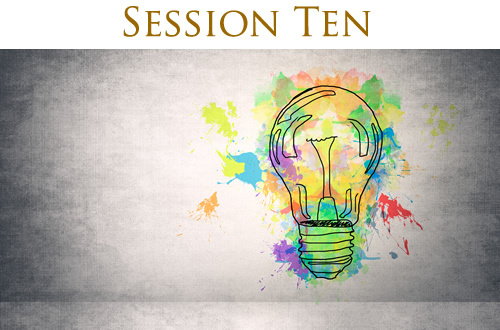 Bonus interviews with Bob Proctor, Jack Canfield, Mark Victor Hanson and Abraham of Abraham-Hicks! 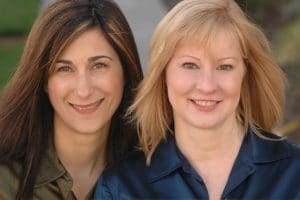 NOTE: Jeanna and Eva have personally used the processes and principles in The Prosperity Game to successfully sell a software company, establish thriving coaching practices, create six-figure incomes, write books, and co-host their own radio show. In other words, they have put the principles to work and seen tangible results. You can do the same! The Prosperity Game Home Study Program is truly an investment in your future. 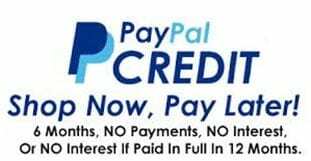 It’s the opportunity to gain the financial freedom you have always longed for. Don’t just imagine what it would be like to live the ultimate lifestyle. Order The Prosperity Game Home Study Program TODAY and start living it for real! 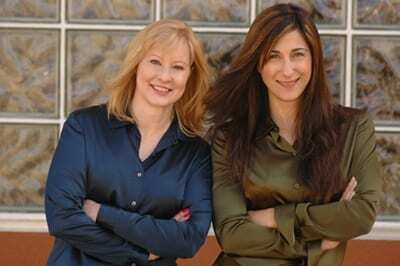 Jeanna Gabellini and Eva Gregory are experts in all things Law of Attraction. 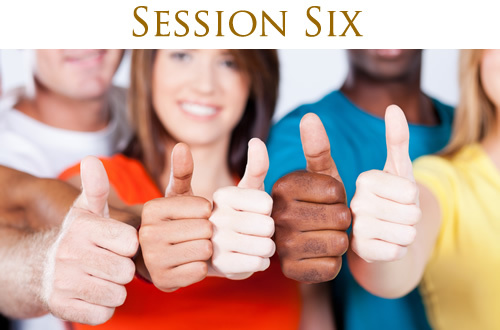 Since 1999 they have provided programs and products that teach people to prosper by mixing up a big dose of strategy, attraction principles, fun and a ton of energy. They are known for helping people blow the lid off what is possible for them and abundance! Their book, Life Lessons for Mastering the Law of Attraction, was co-authored with Jack Canfield of Chicken Soup fame and one of the featured teachers on the blockbuster DVD, “The Secret”, and can be found in bookstores everywhere. Jeanna Gabellini is a Master Business Coach who makes it effortless and exciting for conscious entrepreneurs to attract all the clients they want without doing more, working more, or marketing more. Leveraging attraction-based principles, revolutionary mindset strategies, and over 20 years of business success, she has helped thousands of entrepreneurs consistently increase their profits, create more wealth, and have a lot more fun building a business they love. Jeanna is the co-author of Life Lessons for Mastering the Law of Attraction, along with Eva Gregory, Mark Victor Hansen, and Jack Canfield. Her newest books are 10 Minute Money Makers and Rock Your Profits.